Rosneft and Pietro Barbaro Group have signed a joint venture (JV) agreement for international shipping. The joint venture will significantly increase the efficiency of the logistics division of Rosneft and represents a new successful partership for the Group Pietro Barbaro.Rosneft, a leader in the oil industry in Russia, and Pietro Barbaro Group, a key player in the marine transportation of oil, strengthen their strategic partnership with the signing of a Memorandum of Understanding, in order to set up a JV in the field of international transportation of oil products. The two companies have decided to strengthen their cooperation in order to realize a common project created by the joint analysis of the sector of transportation of oil products by sea and river waterways. “We are glad about the effective extension of the cooperation with Pietro Barbaro: following our partnership in Russia, we are planning a joint approach to global markets. The Joint Venture will allow significantly boosting the efficiency of our logistics division; create additional marketing opportunities for our products in high-margin markets” – Igor Sechin, CEO Rosneft. The Barbaro family is one of the few active Italian shipowners that for almost two centuries has been involved in the marine transport and logistics sector. High professionalism, strong leadership and the continuous drive for innovation have allowed the Barbaro Group to establish the group in the international tanker market. “We shall put at the disposal of the Joint Venture our know-how and our passion for logistics. We are honoured and very proud to contribute to create value in this sector taking in consideration the potential of such a great company as Rosneft.” – Gianni Barbaro, Chairman Pietro Barbaro Group. The experience of the Barbaro Group and PB Tankers, the company of the Group that deals with maritime transport with Medium-Range tankers, is recognized internationally by leading players. The constant focus of PB Tankers is to increase safety on board of their ships and to ensure environmental sustainability of their projects are the basis of success on the international markets. 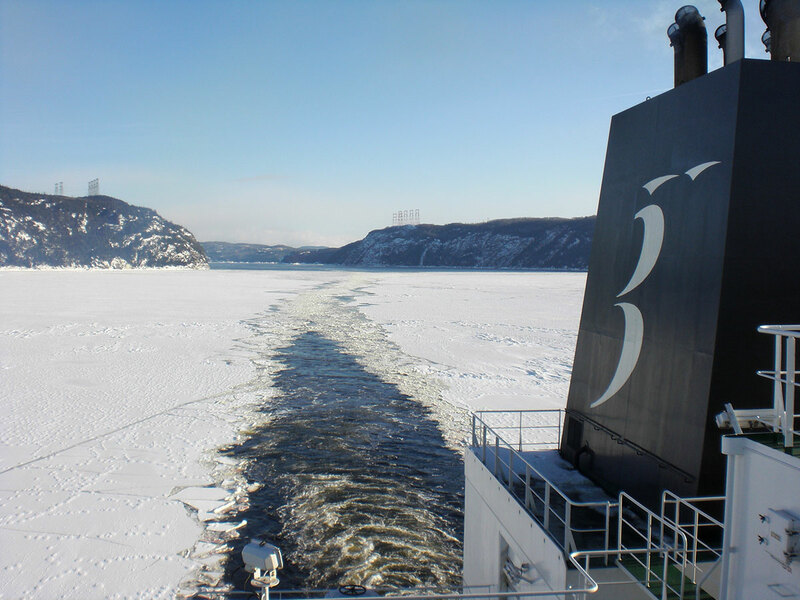 In September 2015 Rosneft, Sberbank Investments and Pietro Barbaro S.p.A. have finalised the agreement for the purchase of 100% of the assets of Prime Shipping – leader in river transportation of oil products, set up by Pietro Barbaro Group in 2006.